Why a Buyer’s Yacht Broker makes Sense! A buyer’s yacht broker can provide unquestionable advantage when looking to buy a yacht. This article covers the reasons why a serious yacht buyer should engage and work exclusively with a buyer’s yacht broker. Yachting allows the few privileged folks in the world to enjoy places and island destinations on our world’s beautiful oceans not easily accessible, along with an enhanced value of privacy, personalized surroundings and an ideal base for close family/friendships. Due to the complexity of modern yachts – it can be a daunting task to find the best yacht to suit personal needs and goals. The majority of yacht sellers realize the need to engage a professional yacht broker (one who is recognized by State protocols, belongs to a professional affiliation and offers certification of competency). Often paralleling other high end sales including real estate and aviation; it is foolhardy and a waste of time to try to sell or buy a high end commodity such as a yacht on your own (see blog). Thus, almost every large yacht is marketed and sold by a yacht broker. 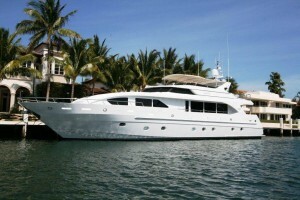 Reputable yacht brokers are a necessity to advertize and work within a broker community to find a yacht buyer. The majority of yacht buyers tend to be self-made successful entrepreneurs who did not get where they are by being experts in all fields – rather having the life and business sense to engage expert consultation to guide their choices in life! Since a large amount of investment is often required…it pays to engage a trusted advisor. The fact is that a commission will be paid by the seller upon successful sale (nobody works for free unless they are doing this as a hobby). Paralleling real estate, this commission is often split between a listing broker and a selling (or buying) broker. Some yacht buyers figure that the best way to save money is to engage the listing broker directly; thinking that they will save a small percentage of the price by ‘cutting’ the commission (assuming the listing/selling broker will discount the commission). 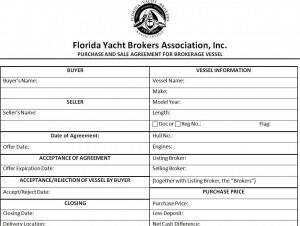 While this thinking might work for smaller yachts (provided that brokerages where the listing broker has the authority to do so)….it is dangerous to the yacht buyer and full of conflict with the larger, more expensive yacht purchases. The listing broker is obligated to represent the seller. In smaller yachts whereby the systems are not as complex as the larger yachts; representing both the buyer and the seller (known as a ‘dual agent’) is not a critical issue as long as the representing broker represents both parties fairly. Of important note – it is almost always more beneficial to the yacht buyer to have their own representation in negotiating the deal, performing due diligence and explaining/finding solutions to defects and ongoing support! Once a buyer starts calling around (or going to boat shows solo), they will quickly get inundated with bothersome calls from brokers who will tell them what they want to hear rather than what they need to hear…. Waiting for a clear sign that the customer will offer some form of loyalty over other brokers. 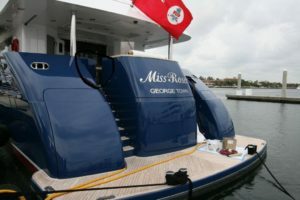 As yachts become larger – the systems, maintenance, resale value and a myriad of other factors geometrically increase in importance (which relays to the bottom line cost). 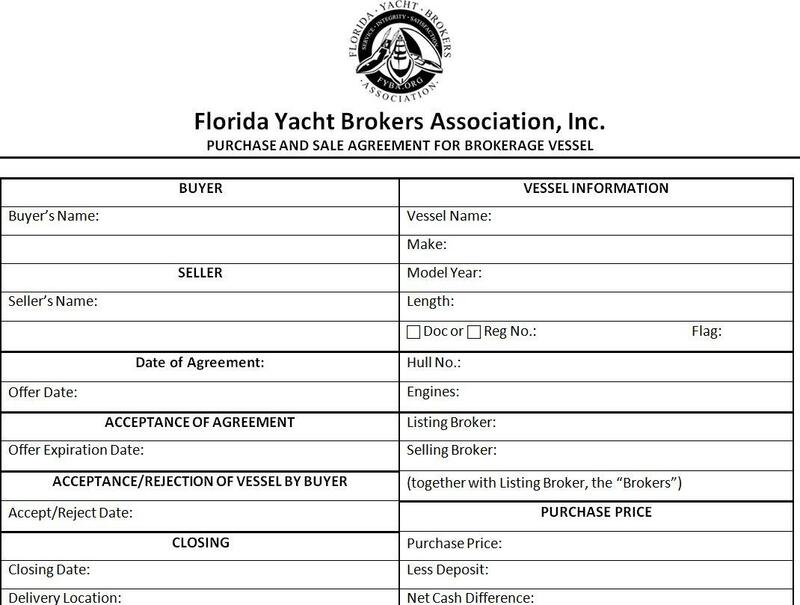 Thus, the argument for a buyer’s yacht broker becomes more important. The vast majority of experienced yacht buyers realize this as a fact and engage a broker who understands not only their personal needs and requirements (not only as a matter of loyalty – which we as humans all appreciate), but also know that they will stand a better chance of getting what they want…. at the best value! 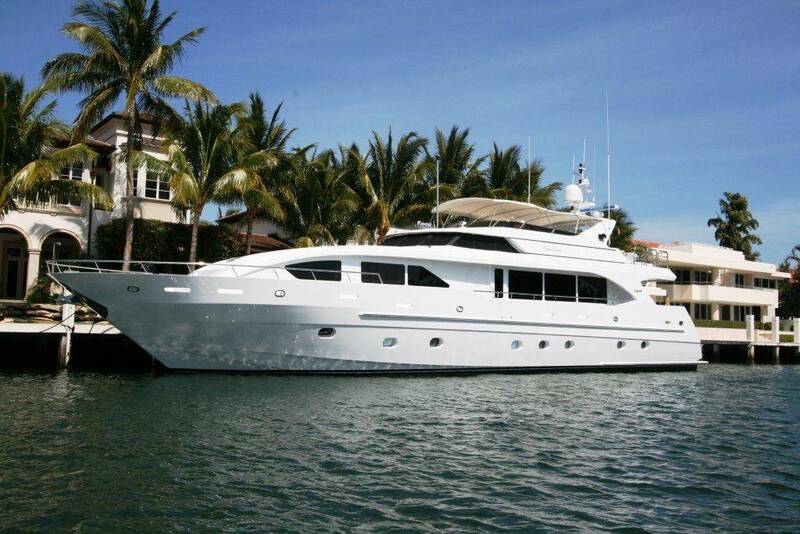 The fact is that a pre-owned yacht will save the buyer anywhere from 25-80% over a new yacht! Hey…. we all want to spend our business energy effectively! Fact is, most of our time as yacht brokers are spent with buyers who are not either serious, focused on what they want, nor loyal. As a fundamental truism with any business, yacht brokers desire to spend energy with productive results… knowing that a sense of loyalty from the buyer exists and that a payday might come through; and thus the energy spent to find the right boat for the buyer will be dramatically increased! Yacht brokers have a community. Reputable yacht brokers share confidential information more freely with fellow recognized brokers than with an unknown buyer. In reality, the larger yachts are both easier to find a good value on than smaller yachts. The difficulty is finding a yacht which suits the buyer’s needs – as larger yachts tend to be personalized to the original owner. With this yacht broker community in mind (just as in any close business community), it is likely that the yacht buyer’s broker will find yachts which meet buyers’ criteria which are not actively on the market! A reputable yacht buyer’s broker will go the extra mile to ensure that you are going to be satisfied both during the sale and afterwards with a valued collection of trusted affiliates and assistance. 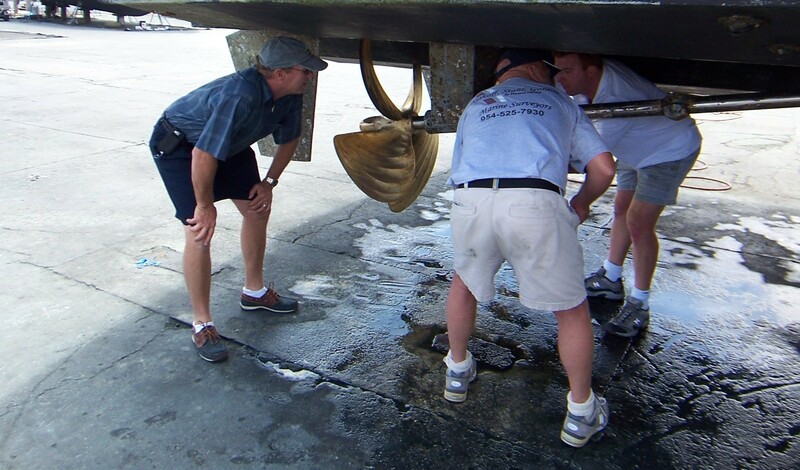 You are not just a name and another deal…you are a valued customer and often a lifelong friend who will often rely on their yacht broker upon to assist in any situation! Most reliable yacht brokers were ex-captains who know where to go and how to do it with phenomenal expertise! Contact Ak Yachts for expert advice! If this reasoning works for you; we encourage you to contact Ak Yachts….experienced yacht buyers brokers for all types of yachts (including power and sail) worldwide. We will match you with the best broker who has the knowledge base and ability to handle your needs so that you can start enjoying this wonderful yachting lifestyle now – assuring you the best possible service at all times! Contact Andy Kniffin CPYB (Certified Professional Yacht Broker) and longtime member FYBA (Florida Yacht Brokers Association) at (954) 292-0629 – andy@akyachts.com or Wayne Helms (954) 647-1211 -wayne@akyachts.com with any questions or for further assistance.